Cananbis e-joint is now available to buy in Britain. According to Metro,UK, One company has gone a step further and started selling an e-joint . 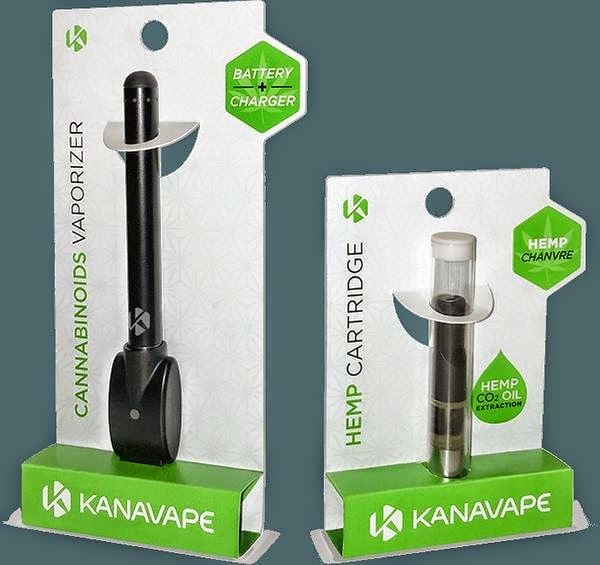 KanaVape, a device similar to electronic cigarettes but with cannabinoids, will be available to buy online from Thursday, next week. The makers of Britain’s first e-joint – Antonin Cohen and Sebastien Beguerie – claim their product is entirely legal as it contains no THC – the chemical in marijuana responsible for mind-bending highs. The product uses hemp with 5 per cent cannabidiol, meaning that it apparently gives users the same effect – especially the relaxed feeling – as cannabis but without the psychotic side-effects. 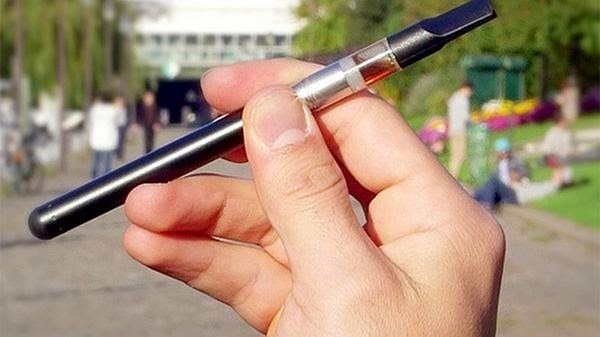 The e-joint will mean users can inhale cannabis vapour without the usual smell of smoke. Drug charities dismissed the product as no more than a gimmick, but did suggest it was likely the product would be legal under British law due to its lack of THC. Sophie Macken, at the Independent Scientific Committee on Drugs, told Metro.co.uk: ‘CBD is legal and has some theraputic and neuroprotective properties. ‘It is not usually something that would be used recreationally though so this sounds like a bit of a gimmick. The hemp used in the e-joint is grown in France, Czech Republic and Spain without the use of synthetic pesticides and chemicals. The cannabis e-cigarette will also go on sale in France, where it is legal, but the health minster immediately moved to ban the product. Metro.co.uk has contacted the Home Office for clarity on whether the e-joint would be legal under British law but had not received a response at time of publishing.